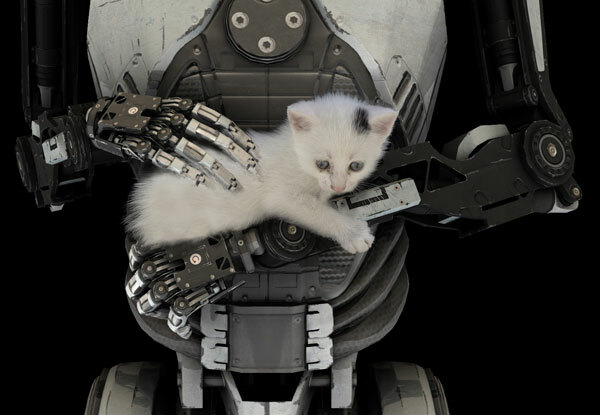 The white shirt "Actions" shows the different actions the player can use to solve the puzzles in "The Talos Principle". The games' logo can be found underneath these icons. 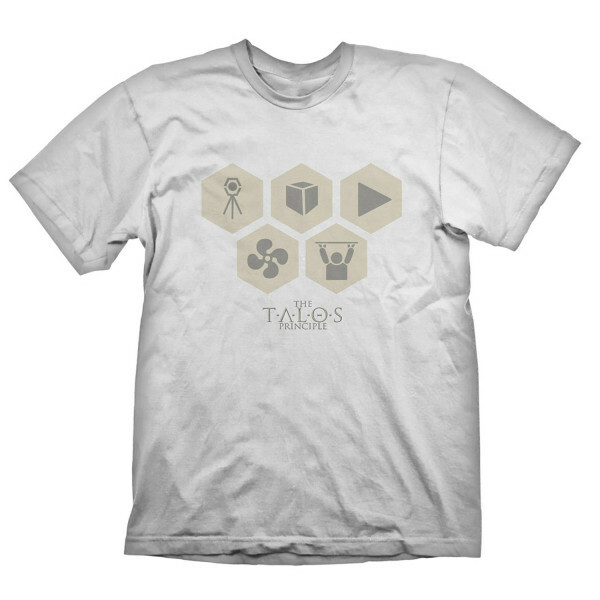 High quality silk screen print, 100% pre-shrunk cotton for a long lasting fit, even after being washed several times. Available in S, M, L, XL & XXL.